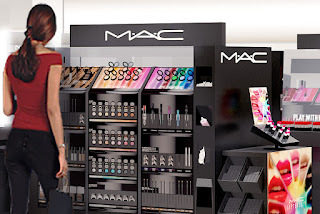 Today it was announced beauty retailer Ulta Beauty will soon carrying MAC Cosmetics. According to WWD, the cosmetic line will be available first through the store’s e-commerce platform ulta.com in May and then open 25 stores in June. By the end of the year, MAC is expected to be in more than 100 Ulta stores, according to Karen Buglisi Weiler, MAC global brand president. “By mid-June, we should have the first one opened,” she said. Some products that will be available for purchase are the brand’s landmark Studio Fix Fluid and Powder foundation along with Studio Waterweight, Prolongwear Nourishing Waterproof foundation and Next to Nothing. Next to Nothing will be launched next month. We will continue to follow the story. MAC fans, are you excited about this news? Do you have a local Ulta store? This is exciting!! 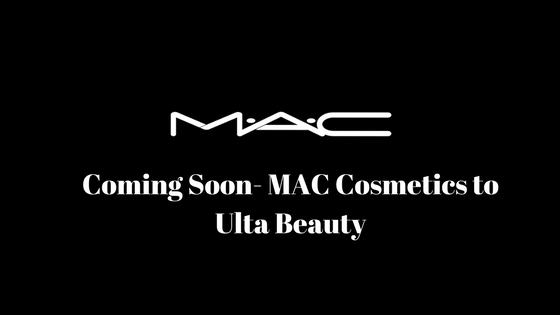 I look forward to shopping at Ulta for MAC.